From performance apparel to tools to keep their set of wheels rolling, we’ve pulled together our top gift ideas for the bike lover in your life. Have a look at our best bike gifts guide, and for more gift ideas, check out our other outdoor holiday gift guides from Active Junky or from our sister site, Tom’s Guide, with over 250 techy gift ideas. And don’t forget to sign up for Active Junky for the best deals and cash back on your gear and gift purchases. Once you’ve locked the 10L Roll Bag’s attachment system onto your handlebars (which fits multiple diameters), you’ll appreciate this easy-sliding stuff bag system. 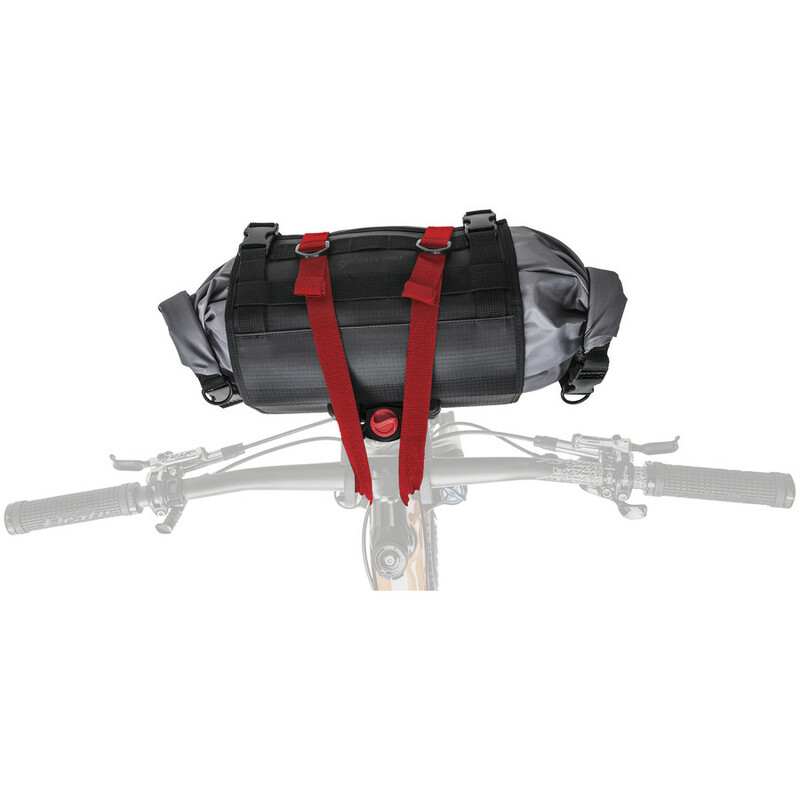 With a switch of the red toggle, the outer roll releases the removable stuff bag. Active Junky testers rated the dual-ended water-resistant bag highly as it held its own against Colorado lightning storms and Utah hail. On a recent bikepacking trip, one rider relied on it to hold sleeping bag, bivy, pad and rain gear, and all packed quickly to allow for busting out of camp, never stopping the singletrack flow to retrieve an stray strap from his spokes. Go Blackburn Outpost if “quick, easy, and affordable” are in your vocabulary. 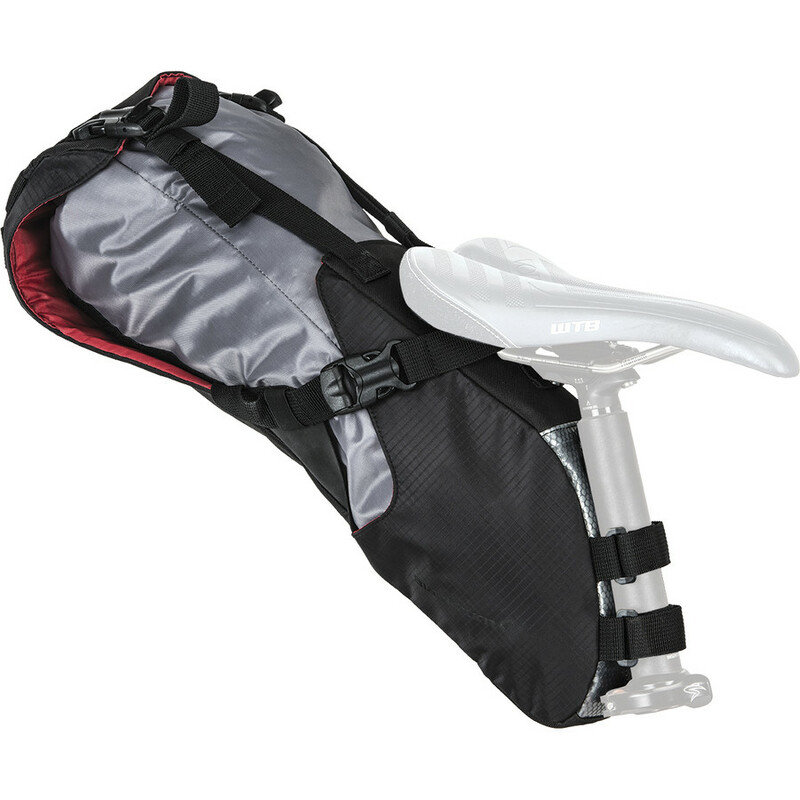 Add another accessible 10.5L to your setup with the Blackburn Outpost Seat Pack. A smart strap system allows personalization; if you don’t ride super low, allowing 8” or more from tire to seat on a full suspension bike, you’ll be fine. Still, an Active Junky tester with 10” of clearance noted the Seat Pack slapped his tires when dropping hefty ledges on Moab’s Porcupine Rim Trail (suspension unlocked). Treat a full suspension rig more like a hardtail if fully loading the Seat Pack or clearance is limited. All told, this bike bag is a top performer, a one-size-fits-all option that defies the need for a customized pack. A top feature: the removable, tapered inner bag (also water-resistant) that pulls out for in-camp use. POC scores again in a tough category where repeated impact, slides and scrapes are common. Unibody shell construction flows from POC’s road bike helmet designs where weight is a concern as are dramatic ground encounters. The reinforced EPS liner is prepared for major impact as well as seasoned for smaller hits. 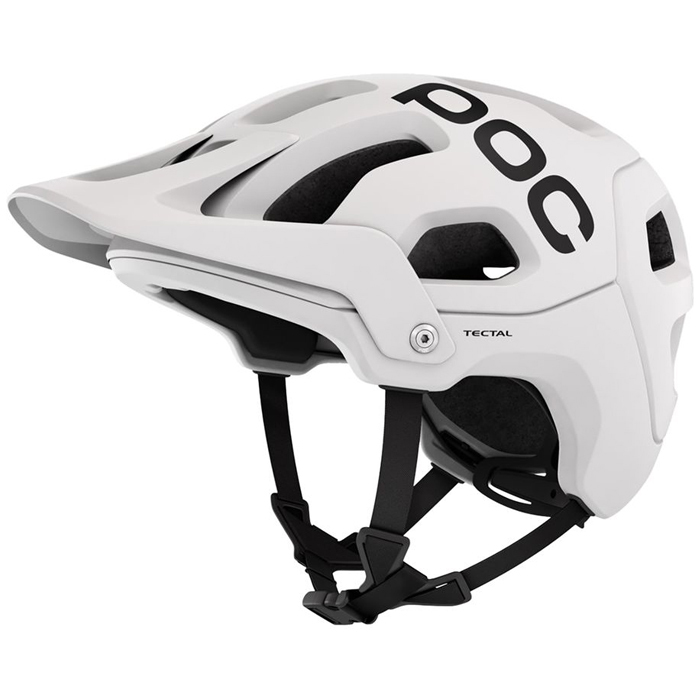 Ventilation rules as one of the big differentiators of the Tectal over other helmets, and the suspension system seems inspired by road designs but is ruggedized for greater stress, higher vibration and repeating sizing adjustment. Kryptonite gives Messenger Mini a 7 out of 10 security rating, but Active Junky testers would rate it higher with its frame-and-wheel combination as the 6.5” x 3.75” main loop is plenty secure while being hard to leverage for the would-be thief. 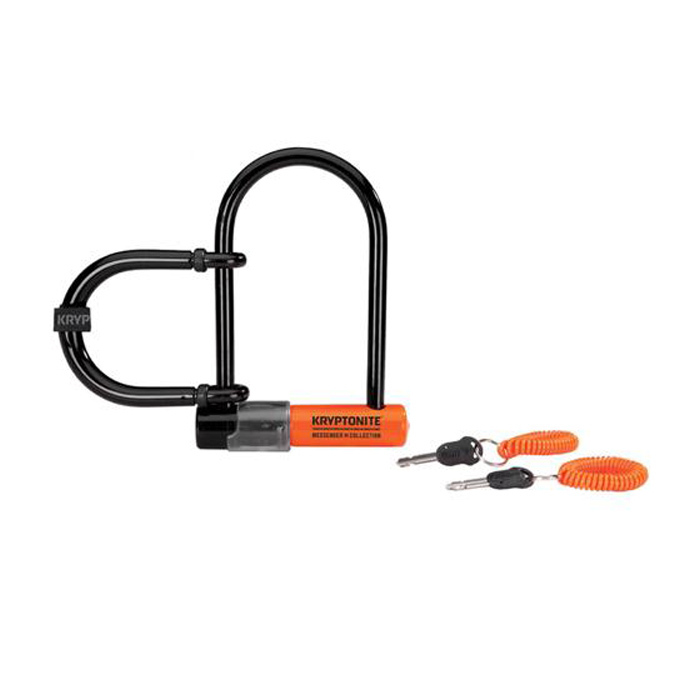 And Mini Kryptonite bike lock slashes weight even with the secondary wheel loop as some riders will need to pull their front wheel upon arrival. A plethora of new commuting pants accept 1.83lb Mini without reservation as the rotating lockset protector aids quick engagement thanks to a translucent material. 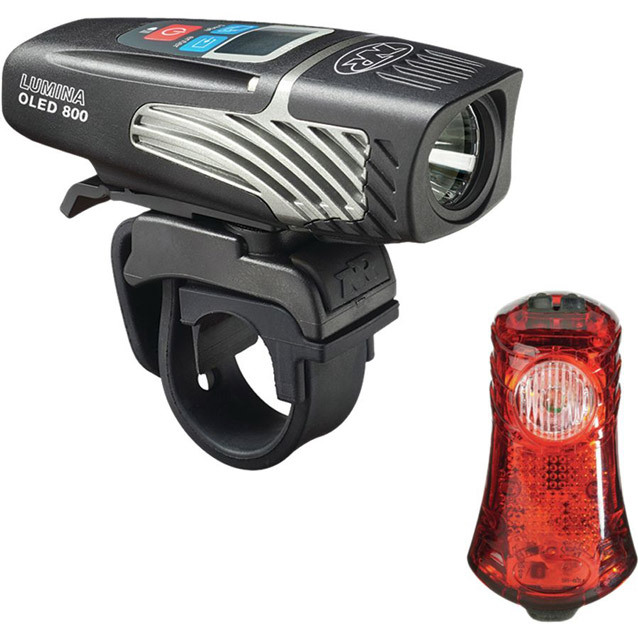 Here’s an easy choice for first-time Kryptonite users who are grateful to be riding with a Lifetime Warranty. 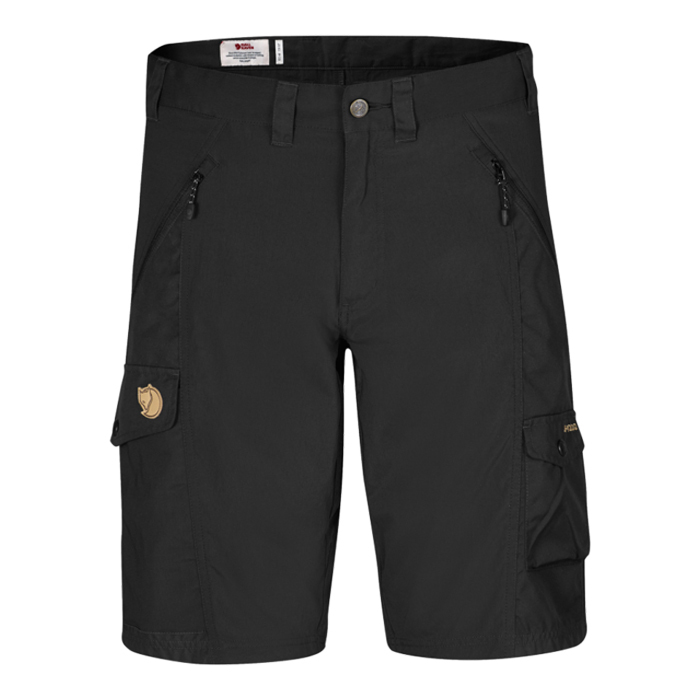 These lightweight shorts from Fjallraven utilize a stretch fabric and strategically placed G-1000 for durability. Zippered front pockets and two side cargo pockets are secure when biking, and our reviewer loved the Abisko Shorts for bike commuting across town. There are no rear pockets, which made for a much more comfortable ride. G-1000 in the rear grants serious durability, while the front stretch sections allow for maximum mobility. We also loved them for steeper hikes where mobility is especially important. Priced on the lower end of Pearl Izumi’s bike shorts, the Canyon offers excellent value, a few welcome features and zero frills. When rain storms swung in from the sea and turned trails in to mud-splattered trenches, the Canyon Shorts weren’t afraid to get down and dirty. Pearl Izumi’s Transfer fabric is designed to wick away wetness and manage moisture – our testers verified this by getting absolutely soaked and continuing to ride in comfort. 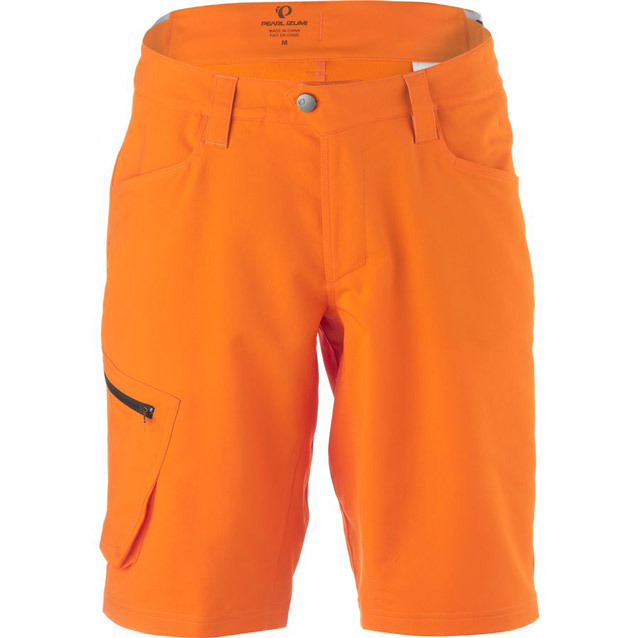 In fact, the shorts were so comfortable, our testers regularly removed the 3D Chamois – an easily integrated, well-designed bike chamois – and wore them around town, jumping off bridges, cliffs and docks into rivers, oceans and lakes. 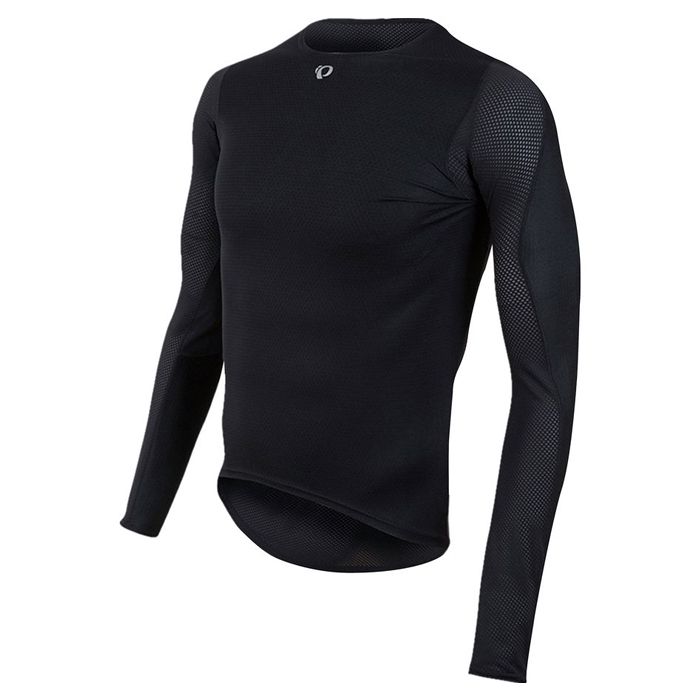 The Transfer Long Sleeve Baselayer cycling-specific summer-weight baselayer is designed to keep you cool and comfortable even on hot days. Pearl Izumi’s Transfer Dry fabric facilitates evaporation by moving moisture away from the skin, while activated charcoal in the front panel fabric speeds drying and cooling. Mesh panels in the back maximize ventilation and soft seams improve next-to-skin comfort. Pearl Izumi's Speed Sleeve anatomic construction hugs contours of the shoulders adding to a “second-skin” fit when in the bent-over riding positing. The Divide’s synthetic leather grip provides ample bike feel without overdoing it on padding, and the back of the hands are wrapped in a minimal mesh fabric, which testers appreciated on fiery road climbs to hidden downhill trails. That said, the mesh doesn’t have a high tolerance to abrasion; a ride-by run-in with a low-hanging branch left a small rip in one of the gloves and general wear was evident after three weeks of solid use. The thumb and pointer finger sport conductive synthetic leather so that you can check your GPS or take a pic without taking off your gloves. 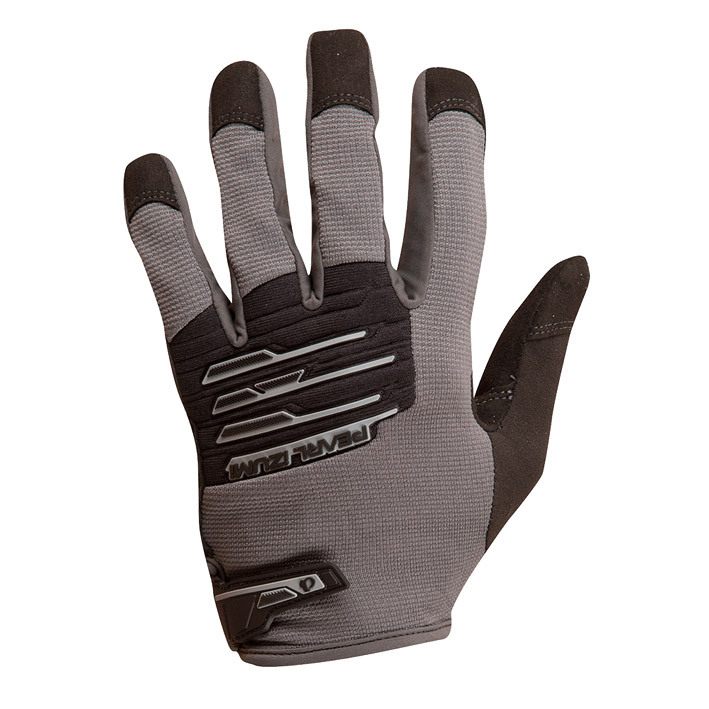 Slightly more expensive than the lightweight Divide, the Summit mountain bike gloves offer riders a bit more padding and are more attuned for the needs of aggressive cross-country and everyday Enduro riders. 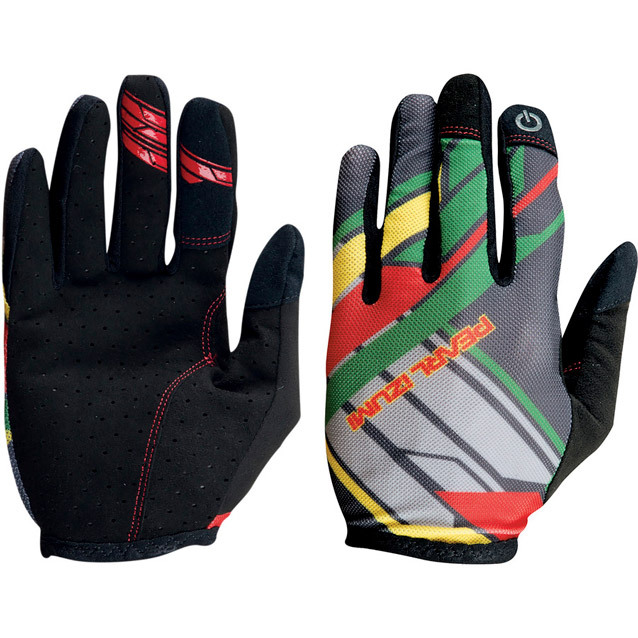 Neoprene protects the knuckles, though it isn’t as breathable as the Divide’s breezy mesh membrane. An inconspicuous Velcro wrist strap gives you breathing room on the uphill and allows you to cinch it tight when it’s time to send the technical sections. Pearl Izumi recommends you don’t ride with the Summit in temperatures above 80 degrees, and we might even slash off another five or ten, especially if you’re prone to sweat or you don’t rely on shuttles or ski lifts to take care of your dirty work. Whether you wear work shoes or cleats on your commute, the Neo Protect II will keep your toes dry and warm. Louis Garneau keeps it simple, using high quality neoprene and a hook and loop strap so that you won’t spend valuable morning minutes fidgeting with difficult closures. 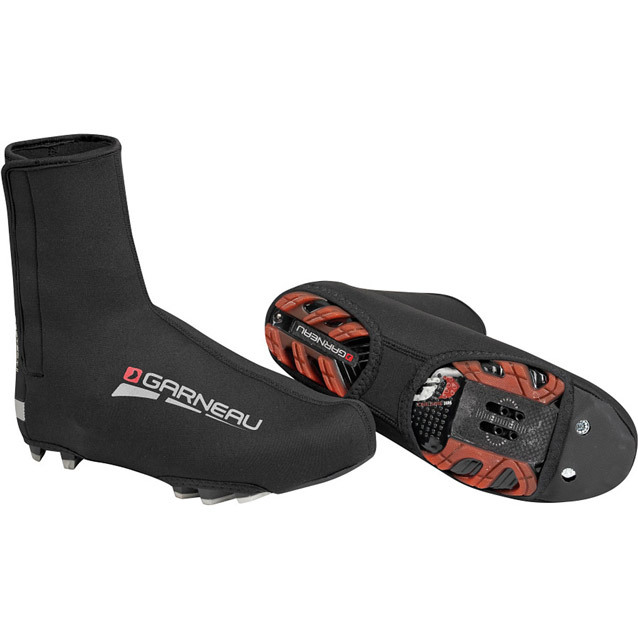 These covers are compatible with mountain bike and road bike shoes and come in men’s sizes 5 to 13 and women’s 6 to 14. 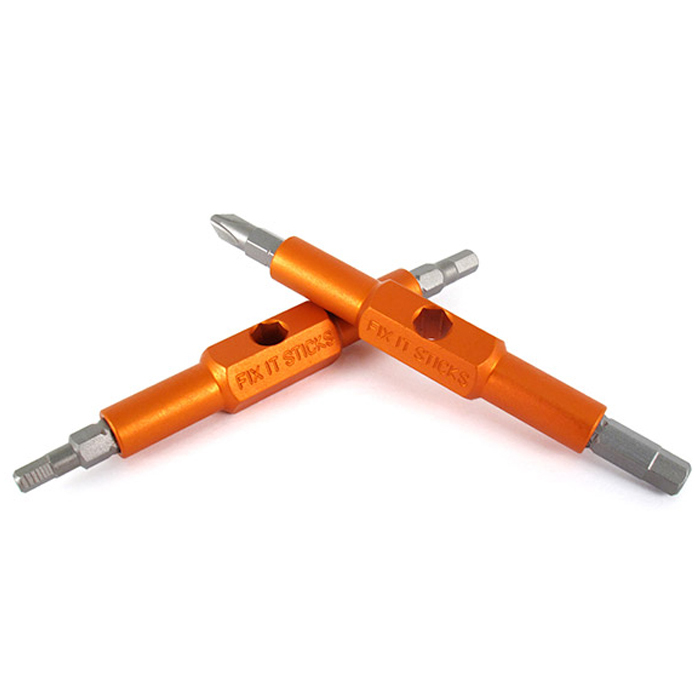 Few tools earn their weight and place in the seat bag or jersey pocket like Fix It Sticks. Not only are the bits locked to rock, the anodized aluminum crossbars connect to deliver torque. Active Junky loves the gloves-or-not handling of the t-shaped tool that lands at a mere 55 grams. Six, two-stick configurations fit any bike with a pair of road-configured models along with a mountain-focused setup with 4mm, 5mm, 6mm Hex and Torx 25 drivers. Bronze-orange bodies and bright bits are easy to find even deep in the bag. While the product’s been out for a few years, the timeless utility of Fix It Sticks is impossible to ride by. 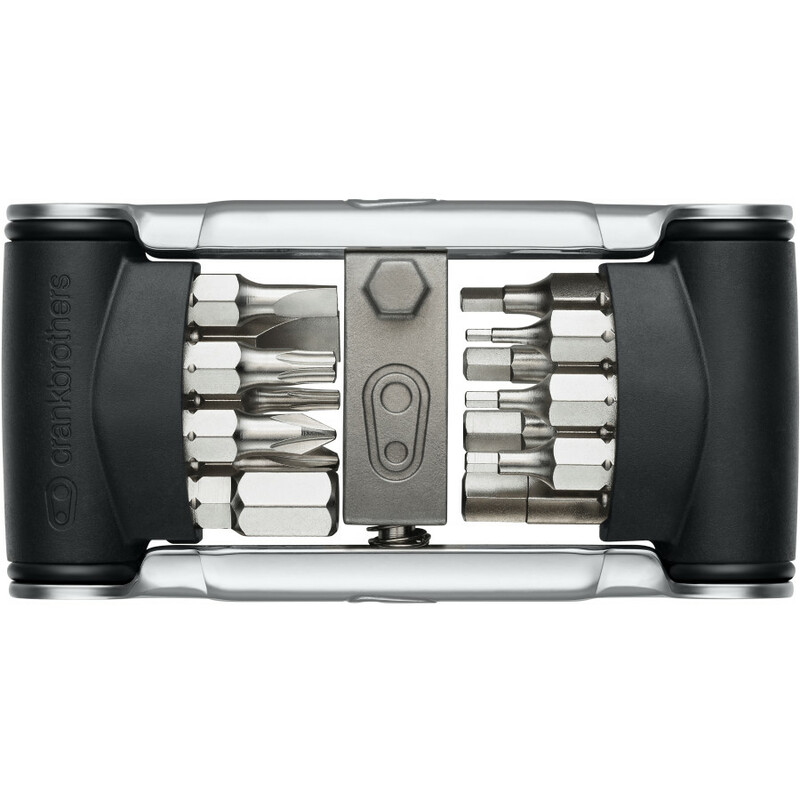 Compact, lightweight and multi-functional, the Crank Brothers b17 Multi Tool is a great gift for the cyclist needing to make adjustments on the road or the trail. Housed in a case that doubles as a magnetic socket driver, tools include two chain tools, spoke wrenches, hex bits, screwdrivers and torx. 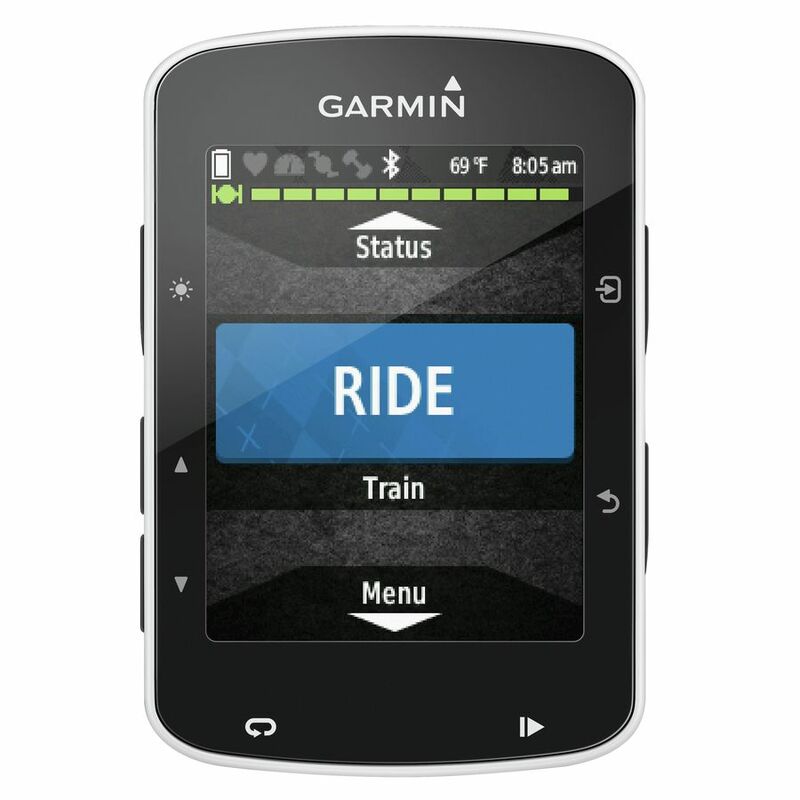 The Garmin Edge 520 bike GPS offers a large range of features the brand is known for, but is more affordable than other models without sacrificing function. It’s also a durable little bike computer with an intuitive interface and software that pairs with your smartphone and external sensors. With its 2.3-inch screen and a weight of 2.1 ounces, the Edge 520 is one of the most minimal bike GPSs we tested, and the 15-hour battery life is on the better end of average. Garmin’s Live Track offers instant GPS tracking via Garmin Connect app or the website. It also includes turn-by-turn navigation and detailed mapping. For its feature set and lower price point, the Garmin Edge 520 is the Best Value Bike GPS Active Junky reviewed.